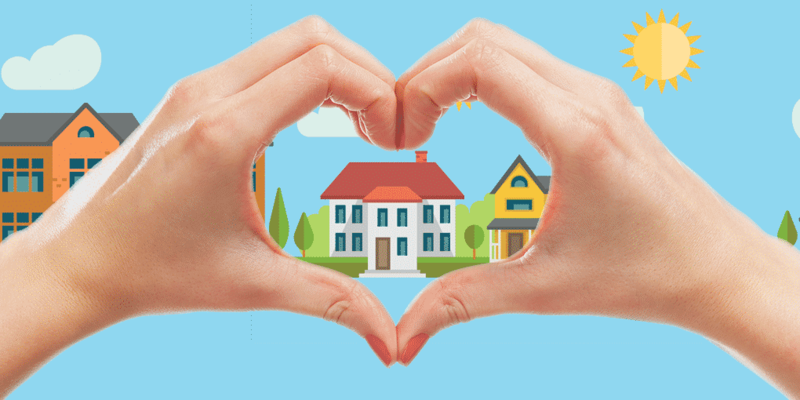 We hear the words ‘Responsible Rental’ but what do they mean? 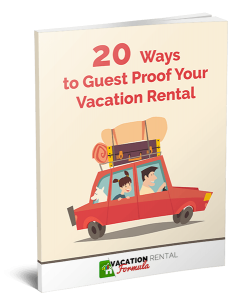 From the perspective of Billy O’Sullivan, Director of the vacation rental division of Property Management Inc, they encompass transparency, hospitality, professionalism, and integrity. 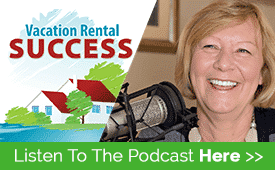 In this episode, we explore the qualities needed to run a successful short-term rental business in this dynamic market, and Billy explains his philosophy behind his 20+ years in the industry from real estate to ownership and property management. More recently Billy has invested most of his time working with PMI franchisees across the US, Costa Rica and Malta and it’s clear his enthusiasm, motivation, and drive contributes to the growth of the PMI communities. What’s in the basket that Billy shows the neighbors?